Shaders for ScummVM on iOS? Good afternoon! 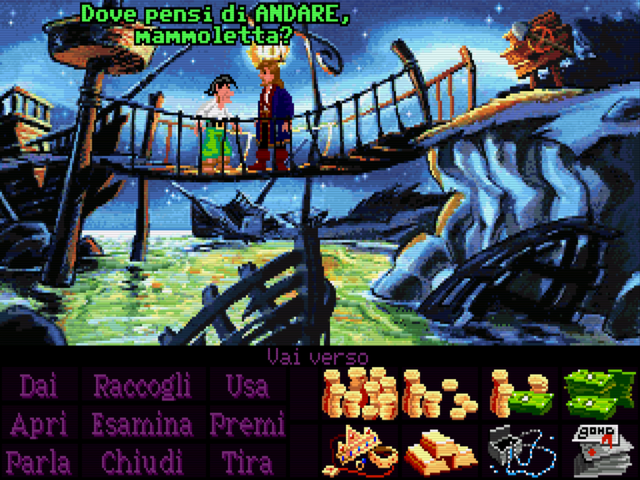 Do you plan to add to the ScummVM for iOS additional filters such as HQ2x etc.? Re: Shaders for ScummVM on iOS? Could u be more specific? Can't find anywhere that file, i'm actually on iPad 9.3.3 and latest nightly build. "There are still a few issues we need to tackle before this is good to go. The iOS7 code uses our software scalers. While this is nice in theory, it is bad in practice. This limits the port to 16bit color precision, i.e. preventing it from coping with engines like Wintermute, and Sword25. Since iOS7+ devices support OpenGL ES 2, we can think of using GLSL based filter implementations in the future (I am working on this in general for ScummVM right now, so there is no need to handle this in this pull request or iOS specific). I plan to get rid of the iPhone specific OpenGL implementation and replace it with our generic OpenGLGraphicsManager. There are similar plans for our Android port. This will reduce the amount of code we need to maintain, while giving all our ports a similar amount of features. Introducing this scaler feature, and then removing it in the near future is confusing to the users (if we want to merge this before the upcoming 1.8.0 release), thus it is a showstopper for this PR." However, since that never happened in the last two years, I am going to re-enable the software scalers for IOS7 for now. Khodeus: He is referring to a source code change and recompile so if you don't have a toolchain setup to build this locally, you can't make that modification. I will commit the change to enable this, so the next buildbot nightly will have this incorporated. If testing shows any issue, please feel free to file any bugs on the tracker. Let us know if there are any issues or crashes from this. It works perfectly! This is awesome, no issues at all with any filter. This is epochal. No problem. Please contribute to the project via testing games and reporting any bugs, code patches etc.